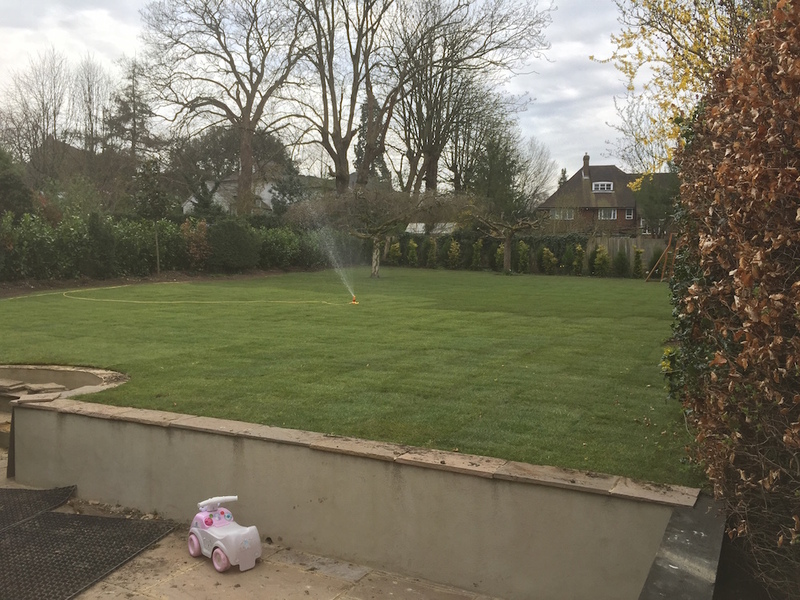 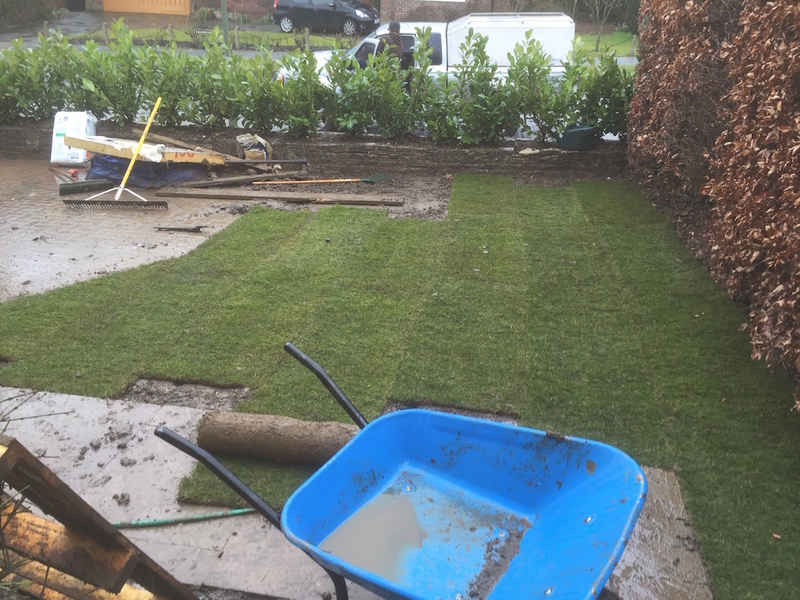 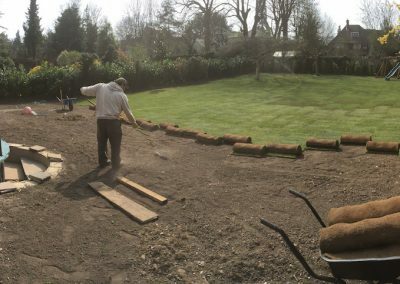 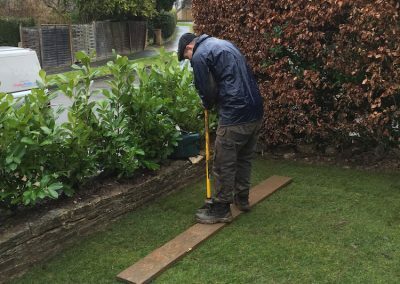 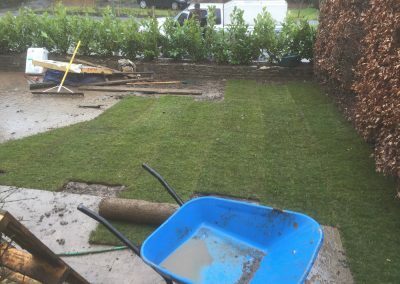 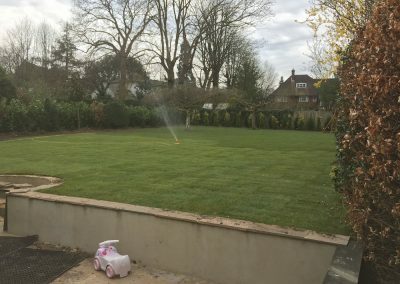 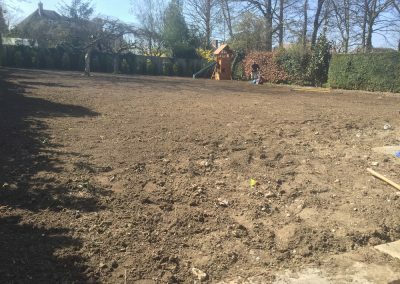 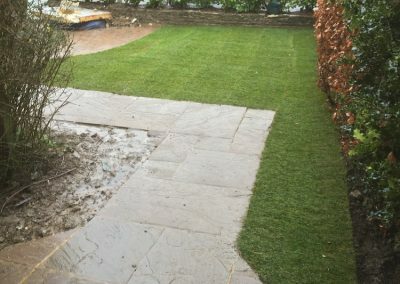 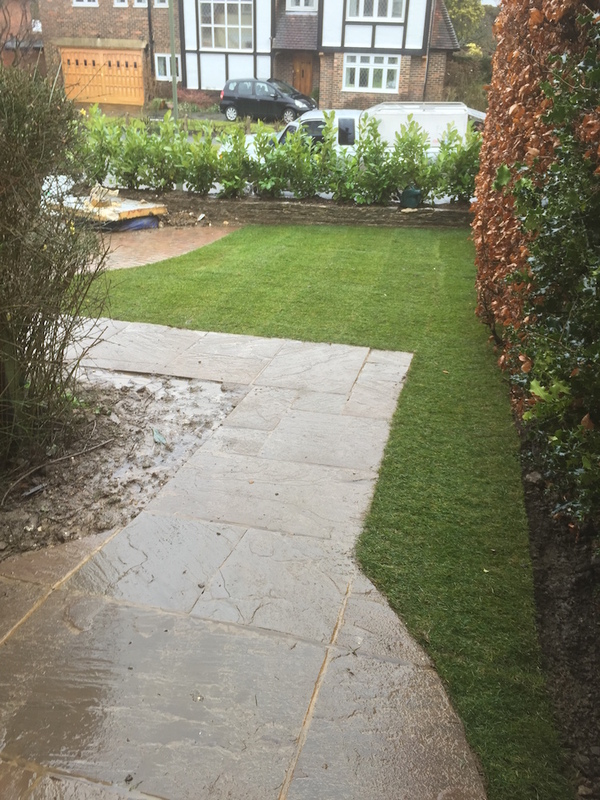 We specialise in the installation of turfed lawns, whether that is installing a new lawn, adding to or adapting an existing lawn. 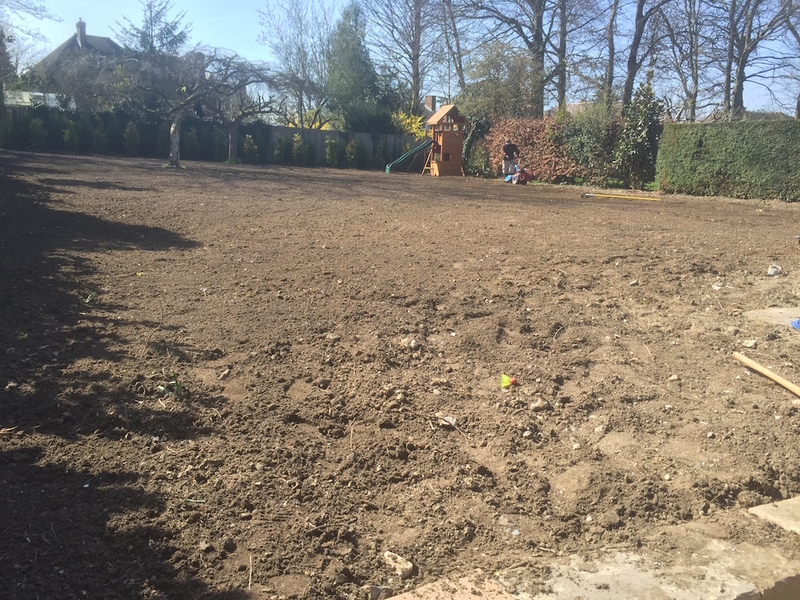 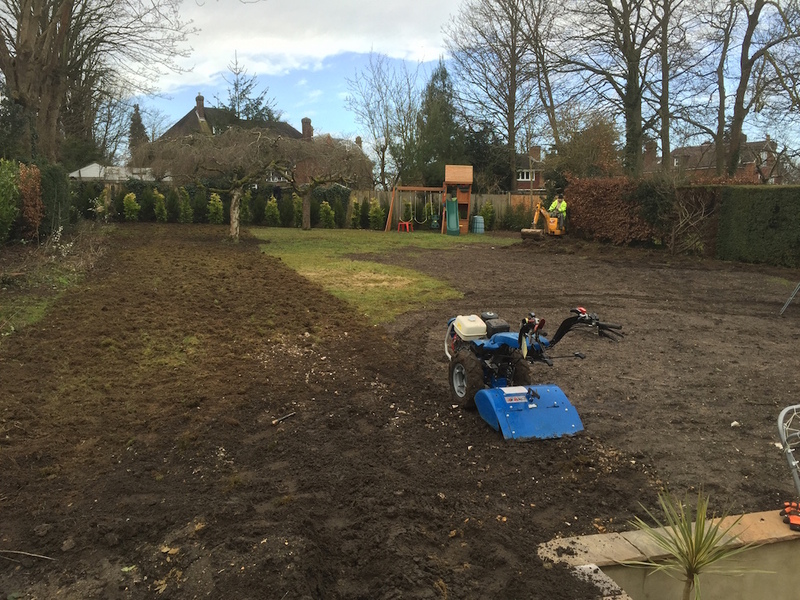 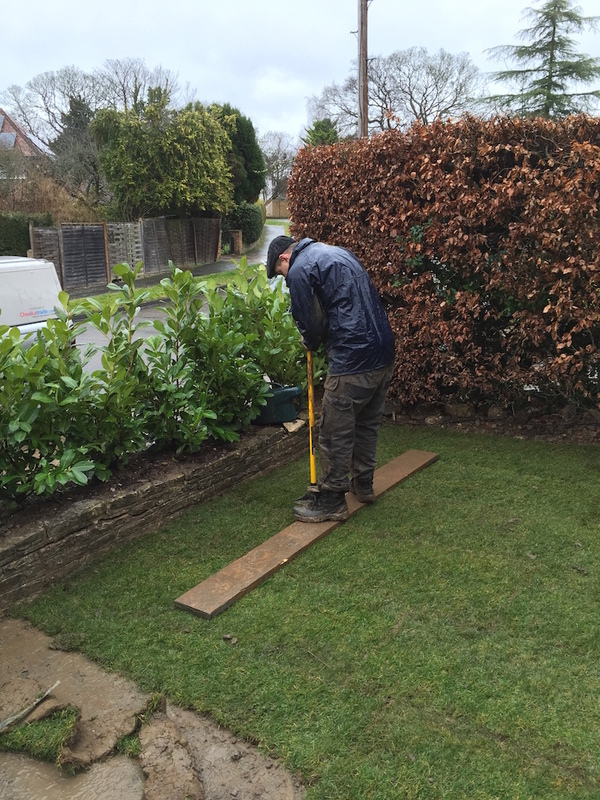 We can raise or lower the level of your lawn, solve drainage problems or help with the eradication of moss. 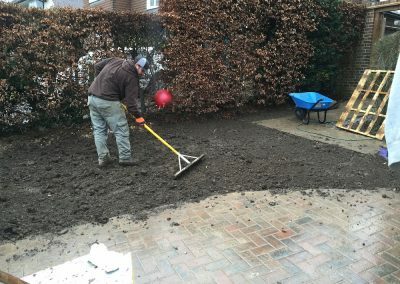 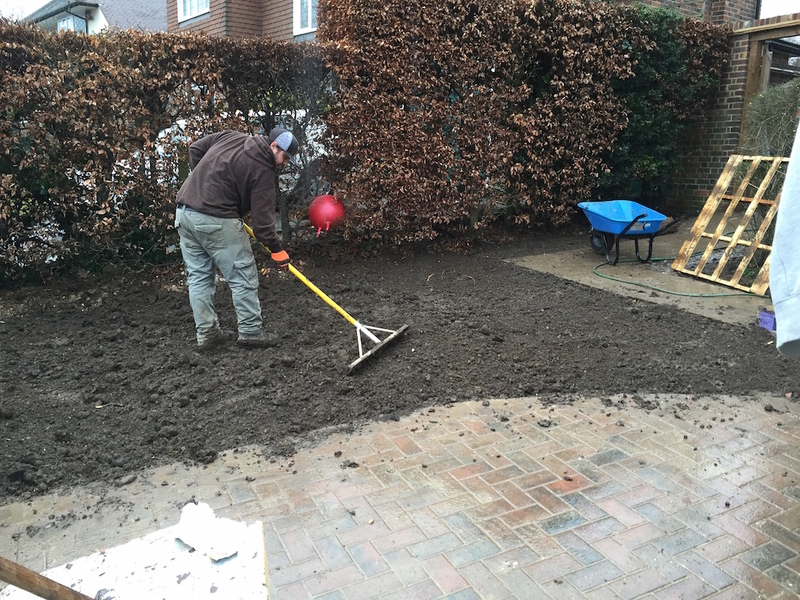 We use a local supplier for all our fresh cut turf, soils and compost making sure they are organically produced so that no harmful substances will be transferred to your garden.